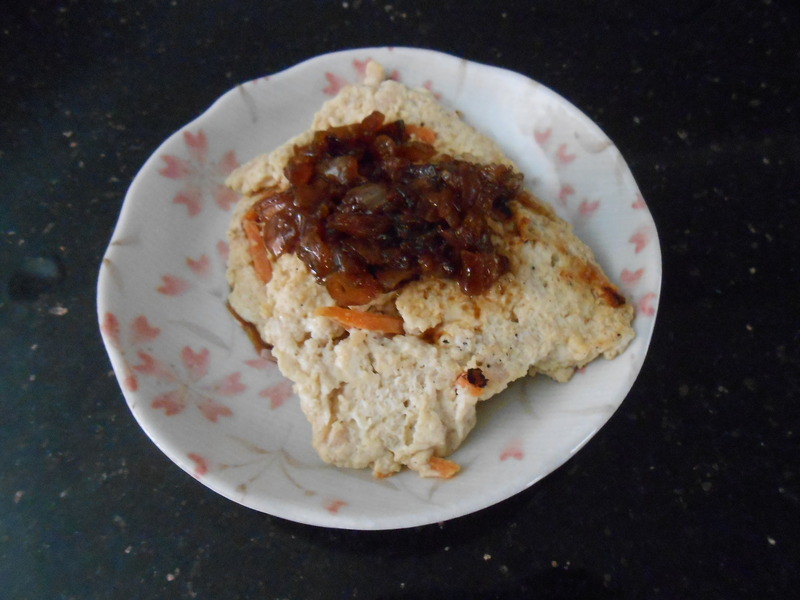 I put Tofu 1 package, turkey ground meat 100g, 1 egg, carrot, salt and pepper. Sauce is Pon-zu Vinegar and Onion (chopped and cook until onion turn to brown). It’s really health and delicious! Give it a try when you have chance!! This entry was posted in American Life, Beauty, Cooking, Food, Health and tagged American Life, Beauty, Cooking, Food, Health, Tofu by nikotakahira. Bookmark the permalink.